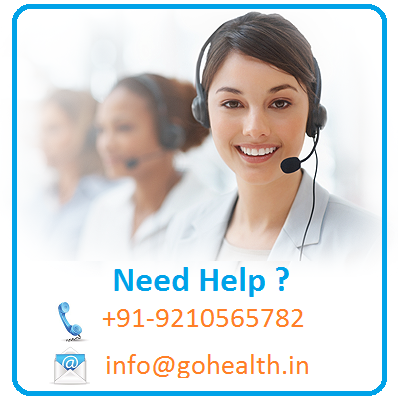 Spine Surgery in India: Relieve from Back Pain at Go Health India. Having a giant number of best-in-class medical treatments worldwide, Go Health India materializes to have played an important role in widening its clients’ smile on indulging with reliable surgeries such as Spine Surgery. Though the phrase-Go Health India is to confirm its patients know it an address to recuperate them well, it is fruitful of countless but effective medical practices. To make available a flourishing alternative to usual spine (back and neck) surgeries, the company is fully packed with most recent techniques for spinal conditions through gentle, invasive endoscopic and laser procedures. At general, back or neck pain comes in vision as one of common disorders people are found seeking medical attention for. For such kind of disorders or trepidations, you are only a click of your mouse away to make you sure treat yourself particularly. With its very expertise to degenerate conditions of the spine i.e., minimally invasive surgery, traditional open and spinal fusion procedures, motion-preservation, disc arthroplasty and replacement and dynamic stabilization of the spine, Go Health India has been thoroughly a nexus of influential spine surgery in India. To avail affordable as well as all-inclusive Spine Surgery packages. 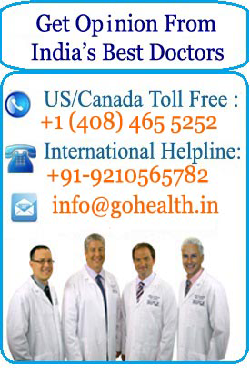 To treat patients with vastly experienced team of Spine Surgeons, Neurosurgeons and Neurologists from Go Health India. 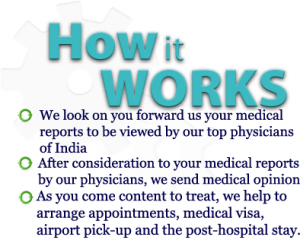 To render assistance on non-medical aspects at no extra cost to the patient. To make sure zero waiting time with lowest price from world-class Spine and Neuro Centers in India. To come with priority scheduling of appointments, Hotel and Visa Assistance Local Hospitality.